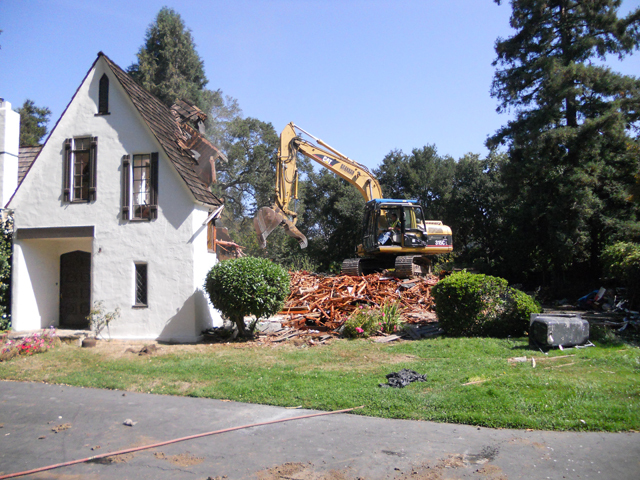 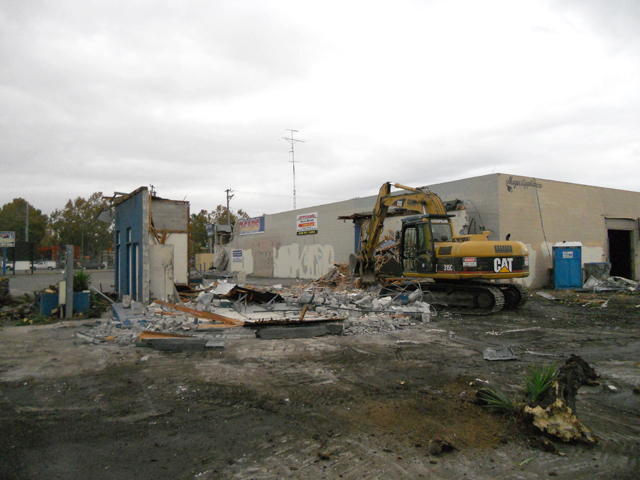 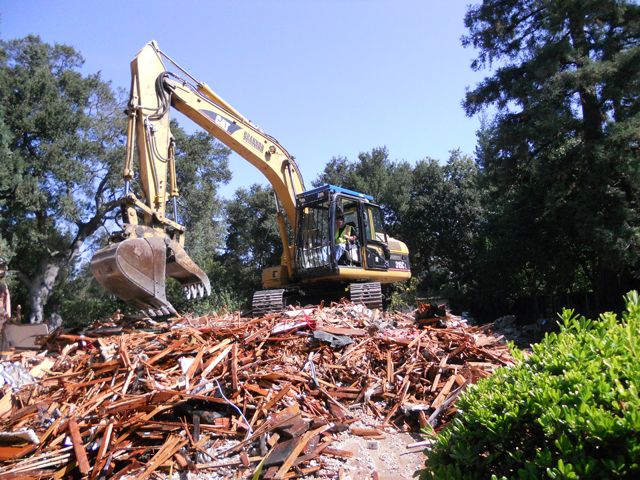 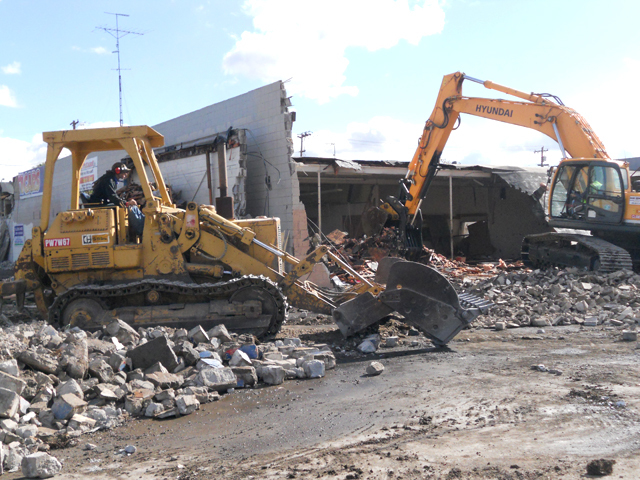 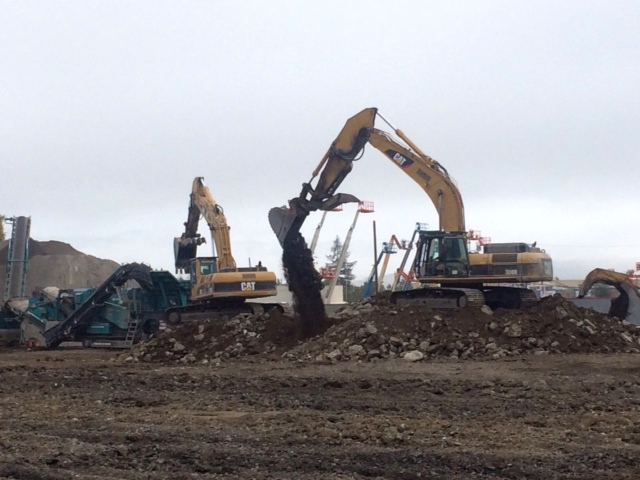 Brannon Corporation has been serving San Jose, CA and the surrounding Bay Area with demolition and excavating services since 1993. 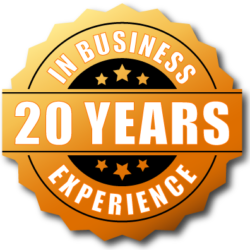 We are a family owned business that values customer satisfaction and we take pride in every job. 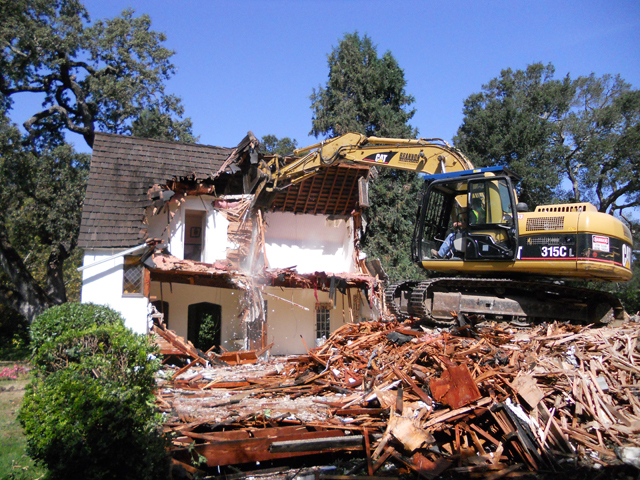 As a licensed and insured demolition contractor, Brannon Corporation is a Lead Safe Certified company and a proud member of the Better Business Bureau. 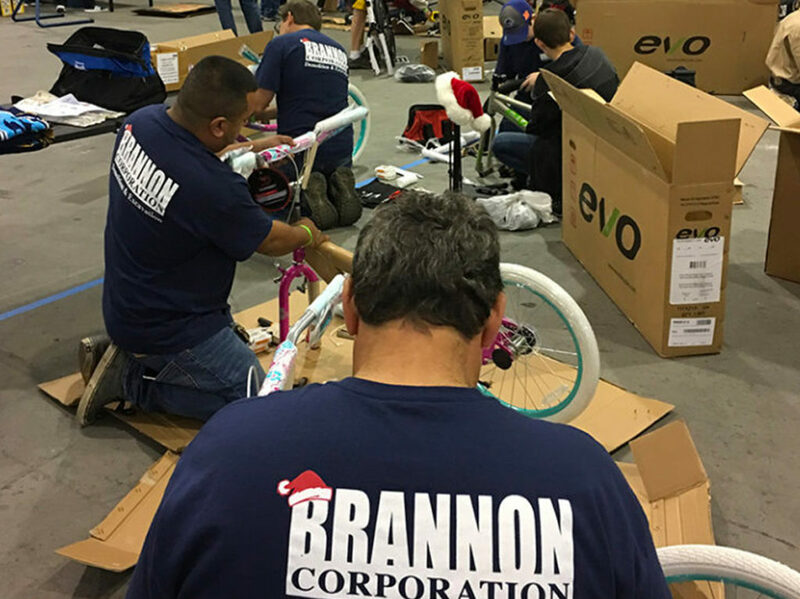 With our extensive fleet of equipment and experienced employees there is no job is too small or too large for Brannon Corporation. We are dedicated to customer satisfaction so contact us today! 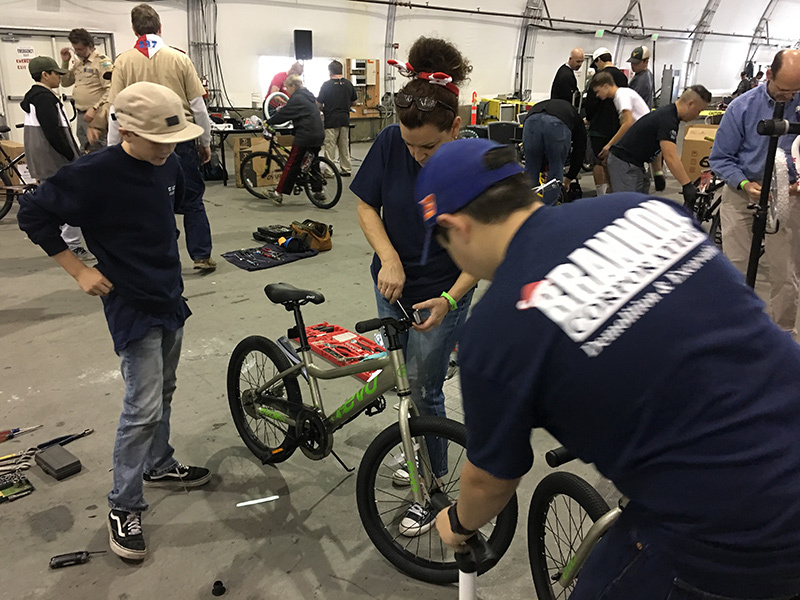 Turning Wheels For Kids is an annual event for Brannon Corporation focused on preventing childhood obesity. 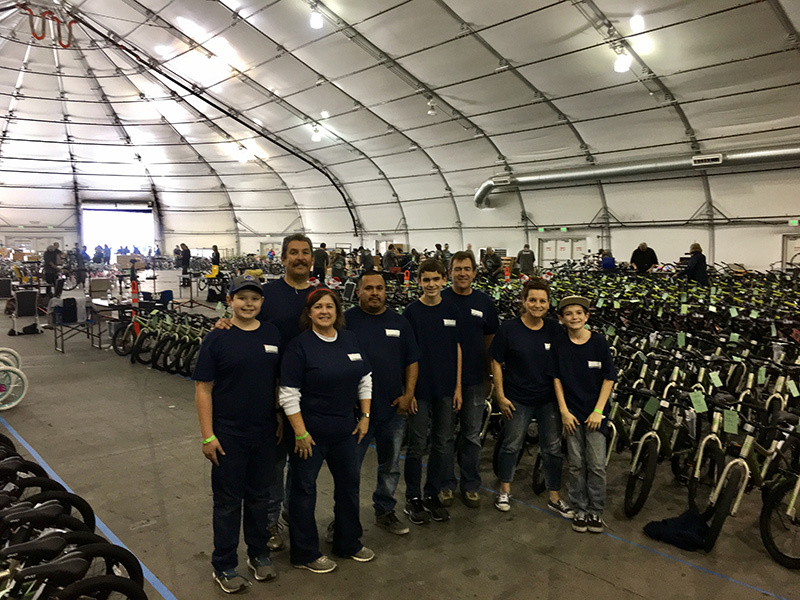 This is our 3rd year distributing bikes, supporting low-income families through a number of partnerships. 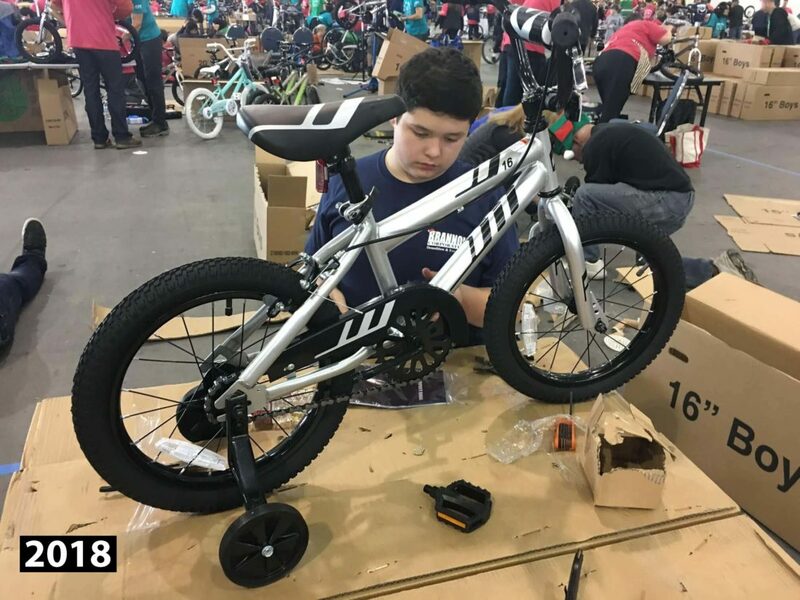 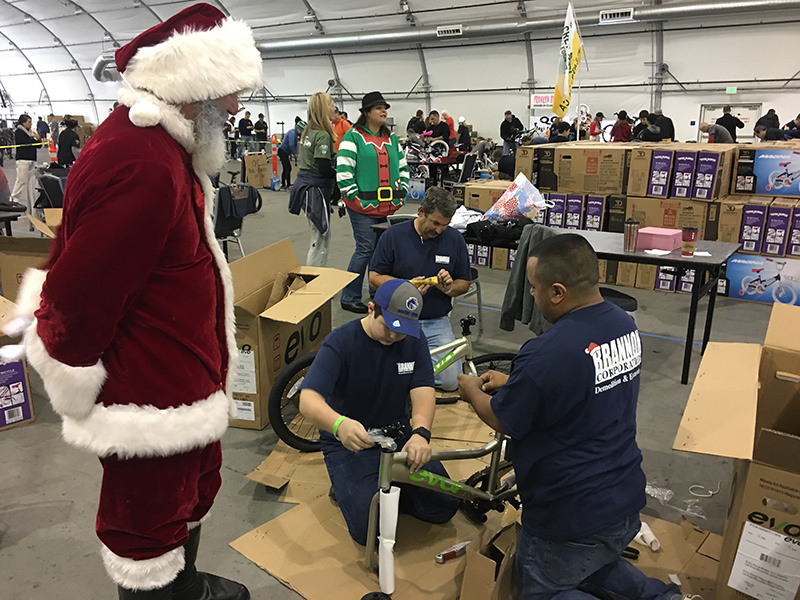 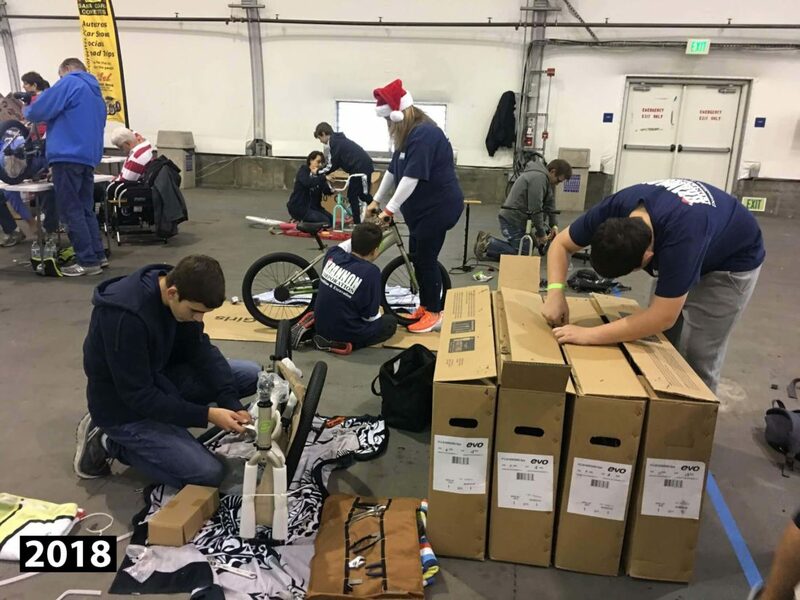 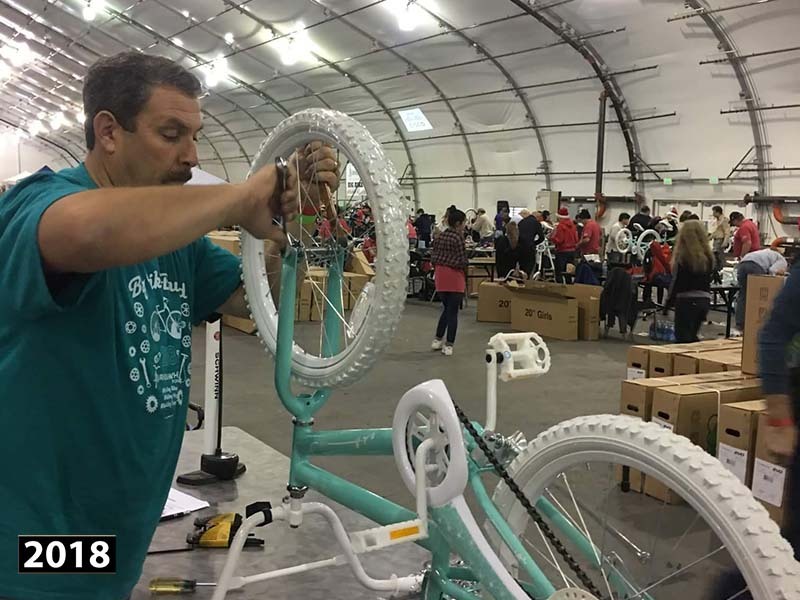 Our volunteers have built approximately 2,400 bikes during our Big Bike Build in December. 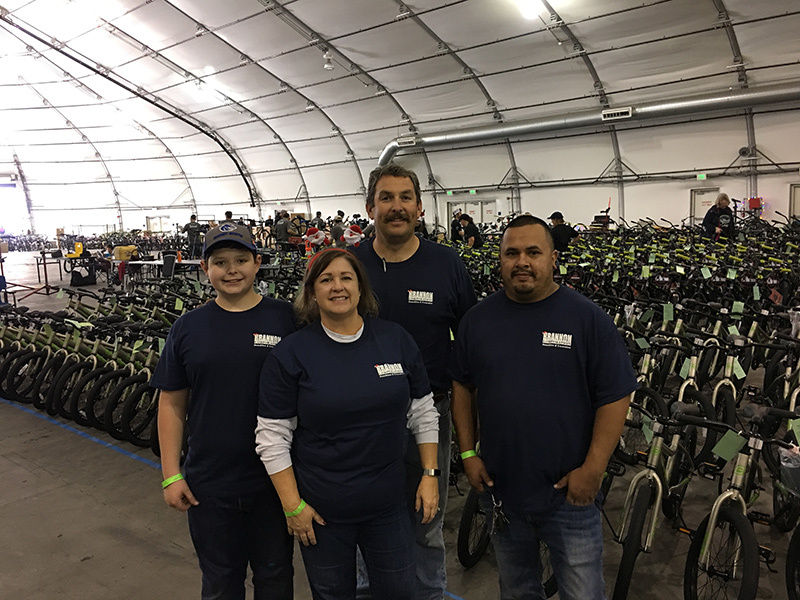 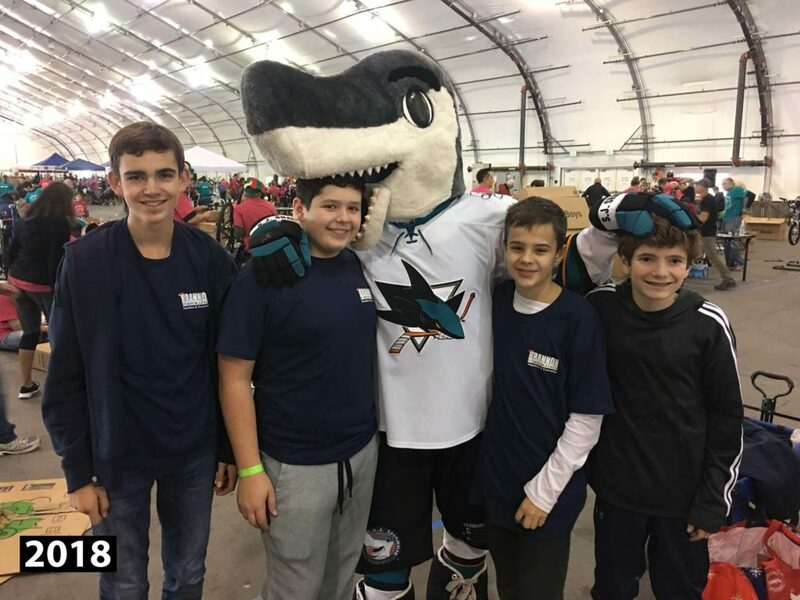 We love involving friends and families in this fun day of giving back to the community! 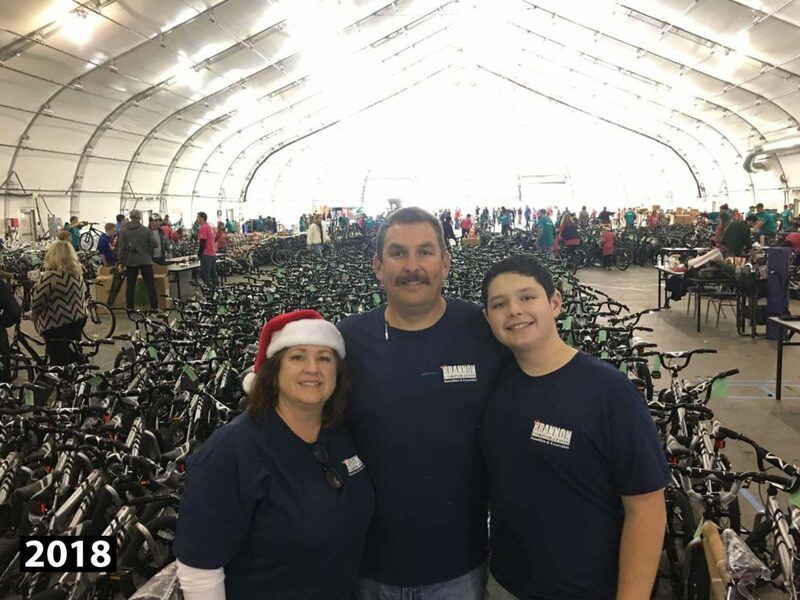 Paul Brannon, an Eagle Scout, went to and worked with the Boy Scouts of America at Camp High Sierra in California. 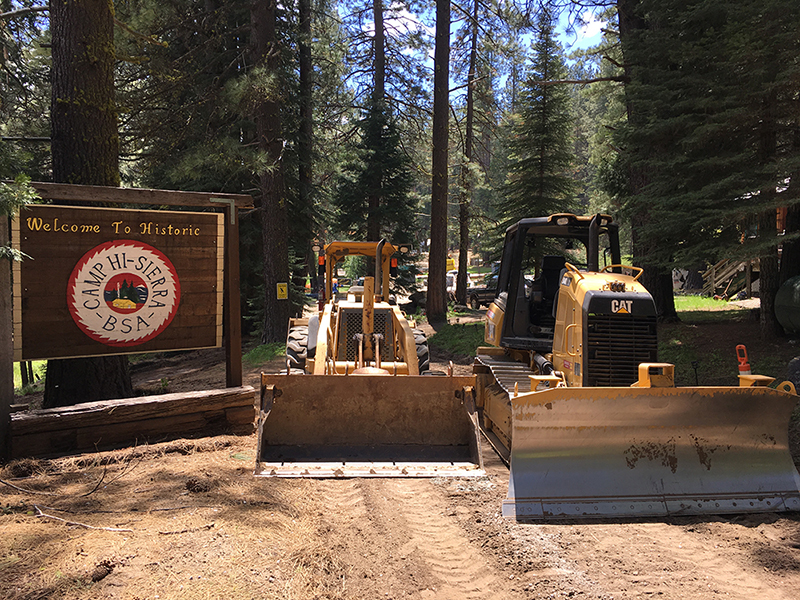 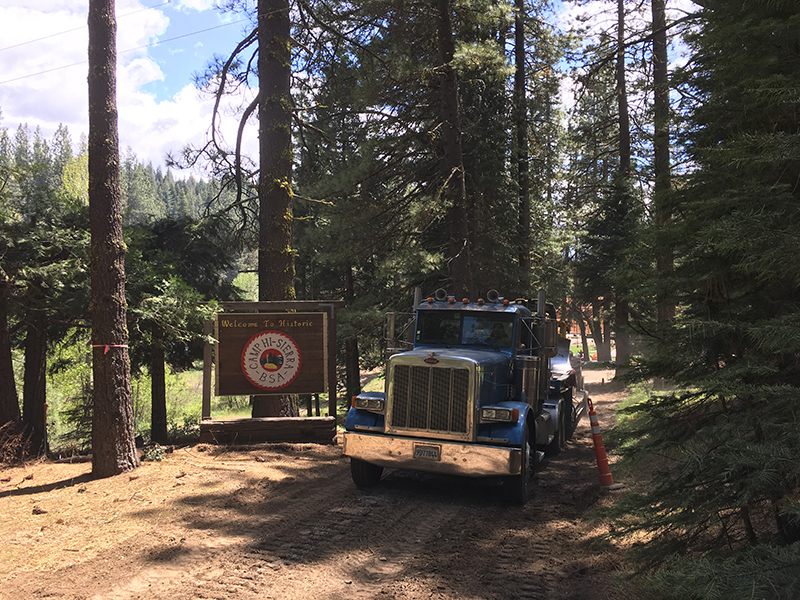 He helped clear roads and used our machines to get the camp ready for the summer. 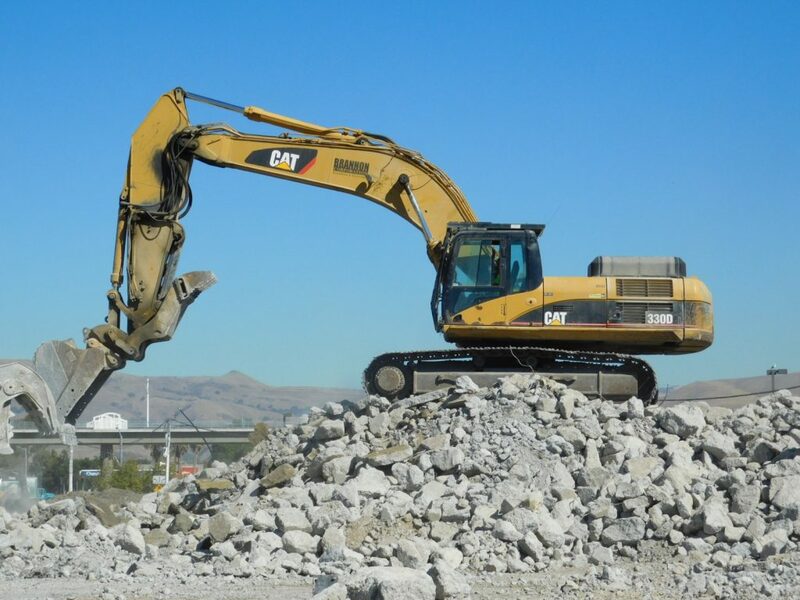 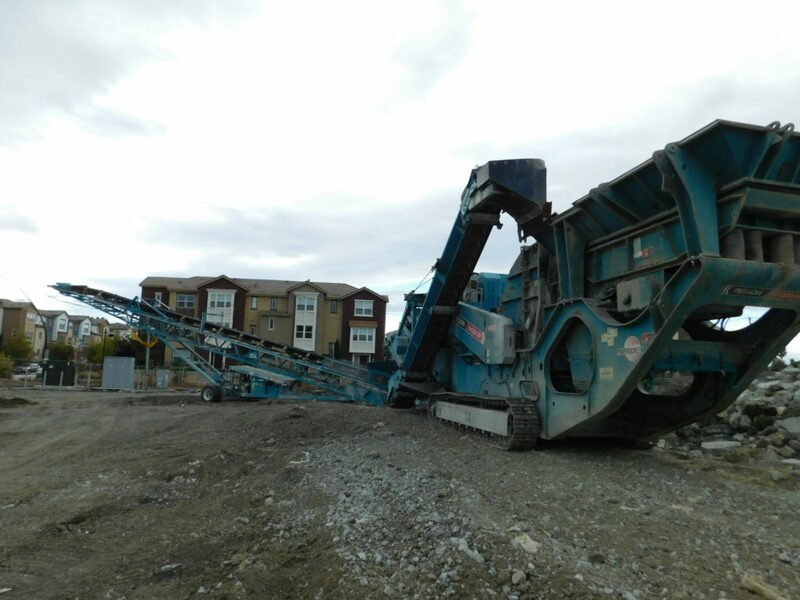 Our experienced team specializes in industrial, commercial and residential interior and exterior demolition, excavating and grading, and concrete crushing and recycling.